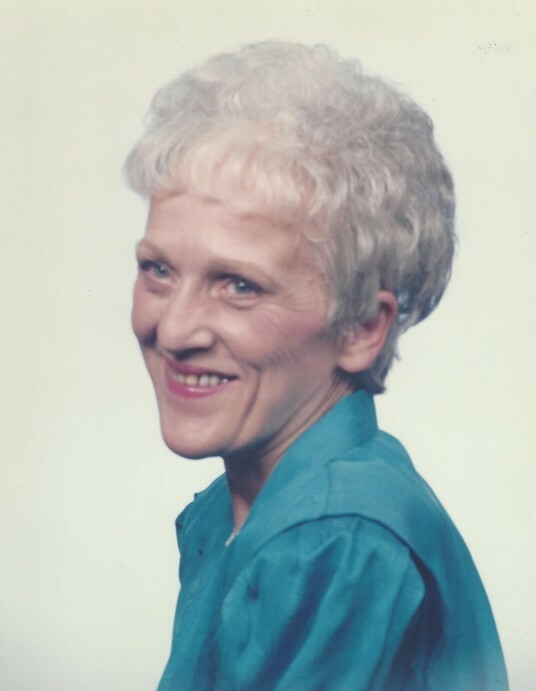 Maxine Bones, a longtime resident of New Springfield, Ohio passed away on Monday, April 8, 2019. Maxine was born on January 11, 1932 to William and Jennie Brininstool of Jackson, Michigan. Youngstown, Ohio and Gay Ann, of Sacramento, California. grandchildren, Adalynn, Brayden, Cameron and Vivian. Mart Corporation in 1997 and spent countless hours making and gifting stunning quilts in her retirement. talented seamstress, a lover of all animals and a gourmet cook. finished dinner with clean plates! was guaranteed at her home. Nothing would stop her from making sure all were fed. she leaves behind and the memories we hold in our hearts. Youngstown - Pittsburgh Rd., Petersburg, Ohio.